The first PDL player from a Texas team, midfielder Rimario Gordon of Brazos Valley FC, was named to the USL PDL Top-50 Prospects list, entering this week at #41. 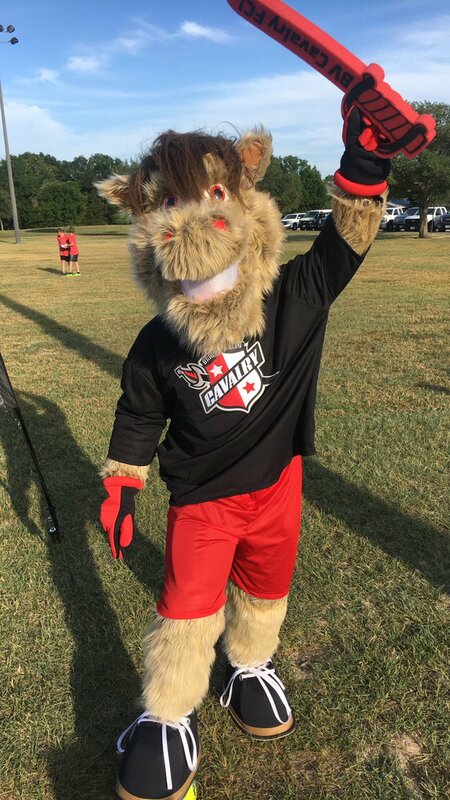 Gordon comes to the Cavalry FC from Marshall University. Gordon, a native of Kingston, Jamaica, was named to the All-Conference USA second team last season. 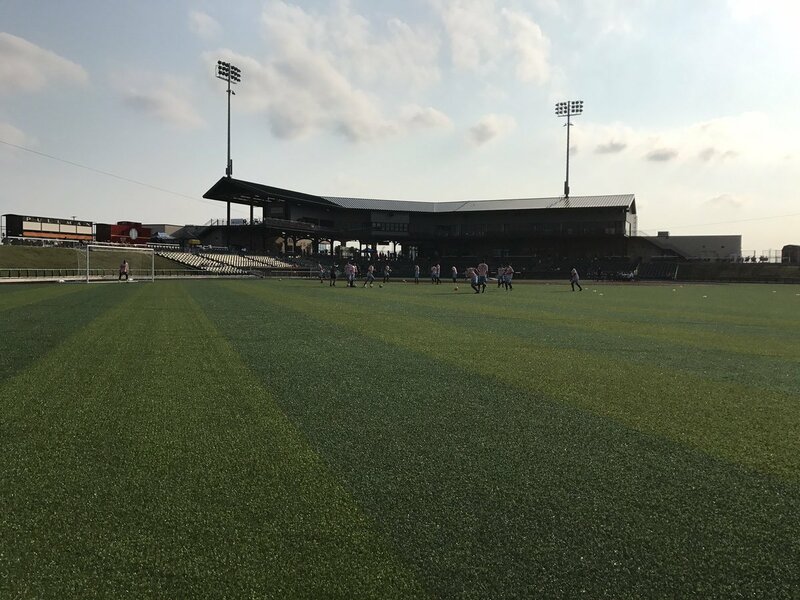 Goals by Stefan Lukic (on his PDL debut) and the second goal of the season, by Chris Escalera, led FC Cleburne to its second win of the season, a 2-0 victory over Mississippi Brilla on the first of its two-game weekend road trip to Texas. Esclara’s goal in the 82nd minute was a penalty that put the game away (below). Goalkeeper Casey Tilley was busy on the evening and had to make 5 saves to keep the clean sheet. Three games in six days was too much for the Cavalry in Oklahoma Saturday afternoon. Going deep in it’s roster (only 5 played the entire game), the Cavalry were able to hold off the undefeated Energy U23 for close to an hour before conceding. The final two goals from the Energy came after the 80th minute. 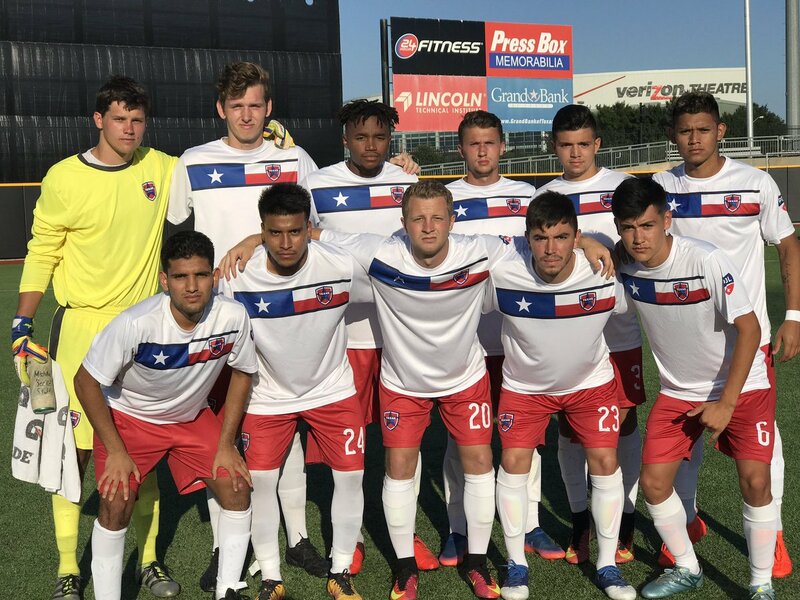 Texas United suffered a tough 1-0 defeat to Brilla yesterday afternoon in Grand Prairie. A 26th minute red card to the team’s 2017 leading goal scorer Miguel Velasquez for a dangerous tackle forced United to play a man down for slightly less than an hour. Despite the challenge, United was only beaten by a strike from Brilla midfielder Thibaut Bourrier late in the first half. United goalkeeper Adam Zehme saved 5 of the 7 Brilla shots, keeping the team in the game until the end.